Looking for something specific and/or unique for your fireplace design? 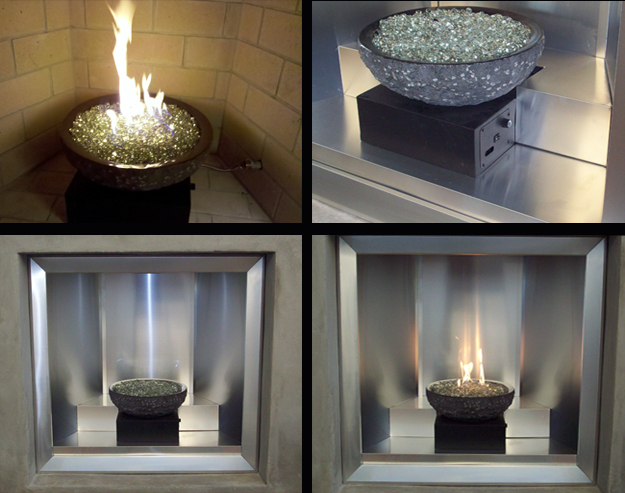 Our design team works directly with you to create a truly one-of-a-kind custom fireplace that suits your preference. © 2019 Florida Fireplace Systems.